Two principals of Coral Rock Development Group and a partner sold a property in Cutler Bay where a Wawa is under construction for $5.7 million. David Brown and Victor Brown of Coral Gables-based Coral Rock Development and Joe Weiselberg of Miami sold the 90,526-square-foot lot at 11101 Southwest 184th Street in Cutler Bay for $62 per square foot, records show. Joel Horowitz of Boca Raton bought the Wawa property. Wawa, the popular Pennsylvania-based convenience store and gas station, has a 20-year lease at the property, according to LoopNet. Construction began last year, and it is expected to open this spring, according to Wawa’s website. Wawa is expanding rapidly in South Florida and recently said it expects Florida to have more stores than Pennsylvania and New Jersey. It currently has more than 160 stores in Florida. The company said it plans to hire 1,000 people in Florida. 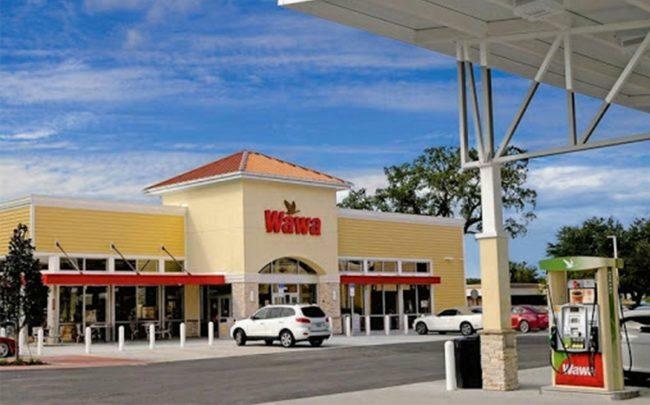 Recently, PEBB Enterprises and Banyan Development paid $12 million for a site at 6405 and 6495 Boynton Beach Boulevard in Boynton Beach to build a Wawa, according to the South Florida Business Journal. Coral Rock Development was formed last year. A joint venture between Coral Rock Development Group and Arena Capital Holdings announced plans late last year to redevelop the Sunny Gardens Mobile Home Park at 2901 West 16th Avenue in Hialeah into 260 apartments and more than 50,000 square feet of commercial space.